One of the more controversial medical topics to emerge in the past few decades is the use of cannabinoids, like marijuana, to treat a variety of illnesses, including cancer. Currently, 28 states allow cannabis use for medical purposes, but the others have expressed concerns about the drug's affects beyond medical uses. 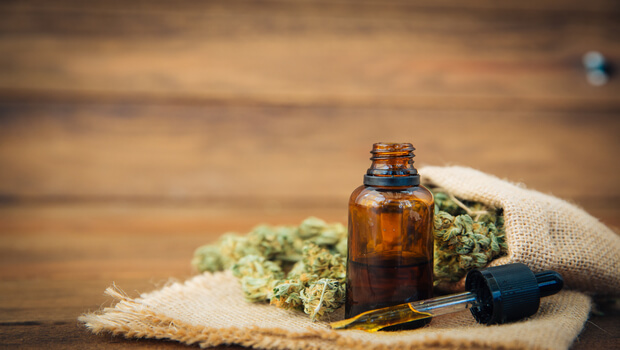 However, research being conducted at the University of Colorado Anschutz Medical Campus indicates there's at least one use of cannabinoids that nearly everyone should be able to agree on. For this study, published in the Journal of the American Academy of Dermatology, the researchers conducted a review of the available studies on cannabinoids and skin conditions. They found that these pharmaceuticals may help relieve eczema, psoriasis, and atopic and contact dermatitis, likely thanks to their anti-inflammatory properties. Cannabinoids seem to be particularly good at relieving itch. In one study, severe itching completely vanished in over a third of the participants who had applied a cannabinoid cream twice daily for three weeks. This is in line with mouse studies that have indicated tetrahydrocannabinol (THC), the active ingredient in marijuana, can reduce both inflammation and swelling. The best part is that these topical applications don't seem to have any psychotropic effects. 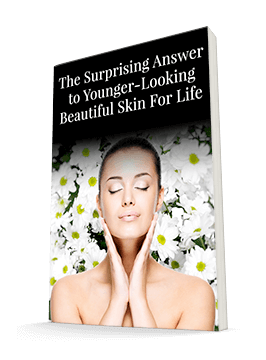 So you can effectively relieve itching from a variety of skin conditions without unwanted side effects. This could be a good option for people who haven't been able to find relief elsewhere. If your state allows cannabis use for medical purposes, talk to your doctor about whether this might be an option for you. My favorite way to relieve dry skin is with a rich, natural, non-toxic, moisturizer, such as the Système 41 Moisturizing Hand and Body Crème. The base of this formula is pure hyaluronic acid and is very effective for mild to moderate dry skin. This is a great solution — and there's no controversy about it.